1 Corinthians 1:18-2:5 Part of the Missions Conference 2018 series. Preached by Dr. Bryan Brock on February 4, 2018 (Sunday AM). 1 Corinthians 13:1-13 Part of the One Another series. 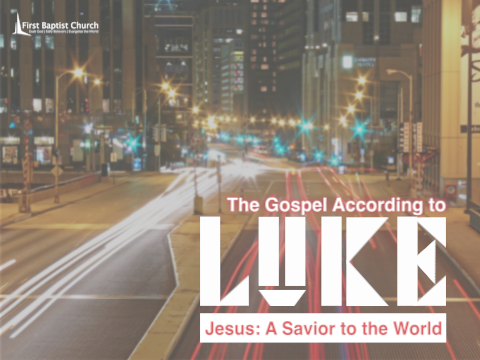 Preached by Pastor Luke Love on June 25, 2017 (Sunday AM). 1 Corinthians 12:12-31 Part of the One Another series. Preached by Pastor Luke Love on May 7, 2017 (Sunday AM). Preached by Pastor Luke Love on April 30, 2017 (Sunday AM). 1 Corinthians 11:23-27 Part of the Individual Sermons series. Preached by Pastor Bruce Dunford on April 5, 2015 (Sunday AM). 1 Corinthians 1:1-18 Part of the Individual Sermons series. Preached by Pastor Bruce Dunford on March 15, 2015 (Sunday AM). 1 Corinthians 16:13-14 Part of the Individual Sermons series. 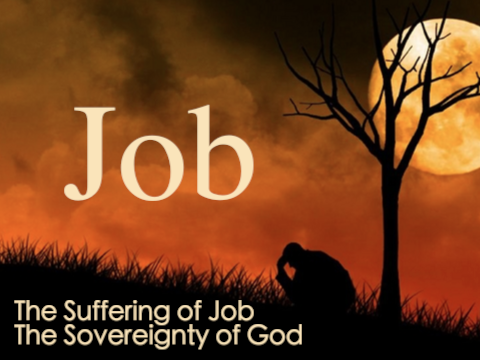 Preached by Pastor Bruce Dunford on June 15, 2014 (Sunday AM). 1 Corinthians 10:1-12 Part of the Individual Sermons series. Preached by Pastor Bruce Dunford on July 14, 2013 (Sunday PM).